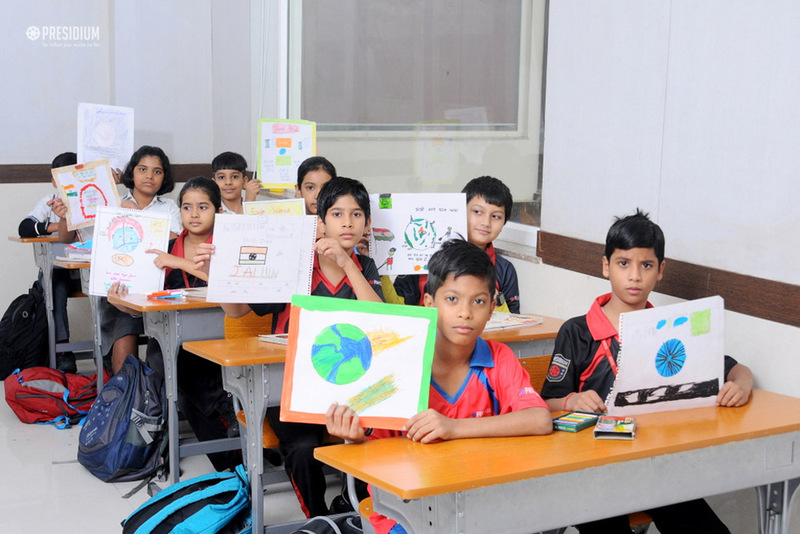 To give our young students an opportunity to express their views and thoughts through creative posters with slogans and quotes, an 'inter-class poster and slogan making competition' was recently organized at Presidium, Raj Nagar. 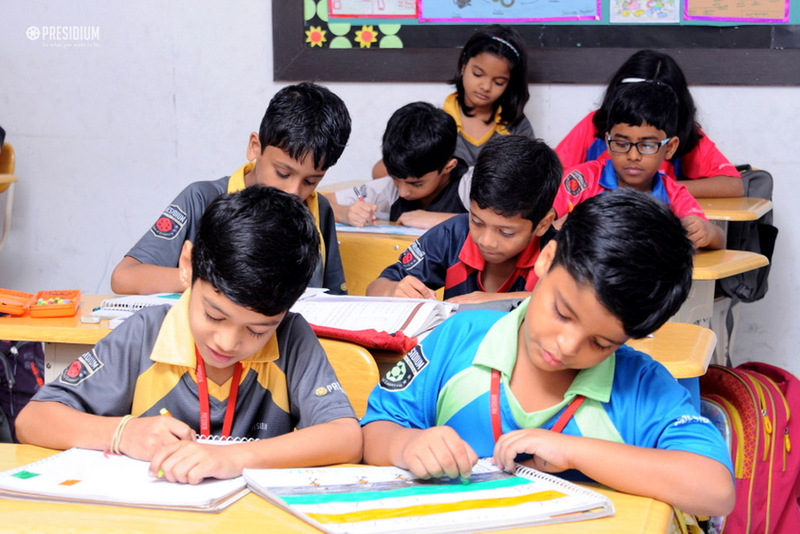 Presidians of grades 4 and 5 proactively participated in this interesting contest and the enthusiasm that they had in their presentation was clearly visible. This activity was organized to explore and encourage creativity in children and offer them a platform to showcase their skills. It inspired them to think and work creatively in order to promote artistic excellence. 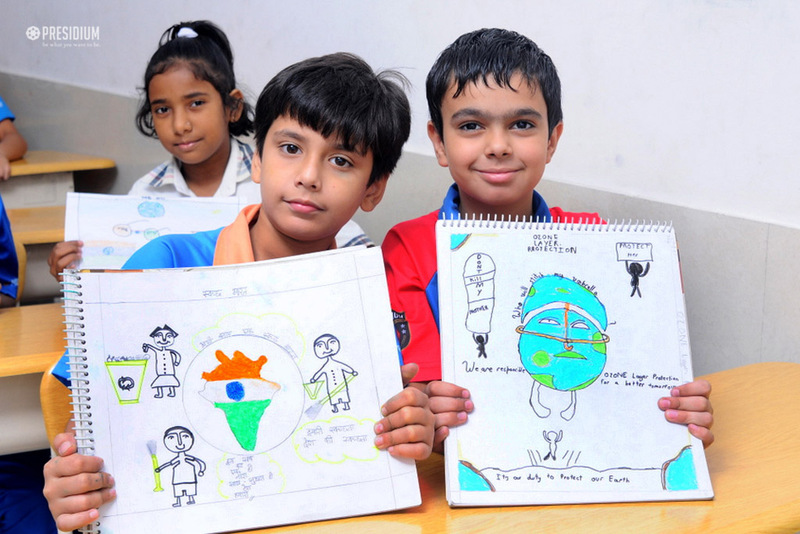 Garnering heaps of appreciation for the students' efforts and initiative, each of the posters was a treat to the eyes.